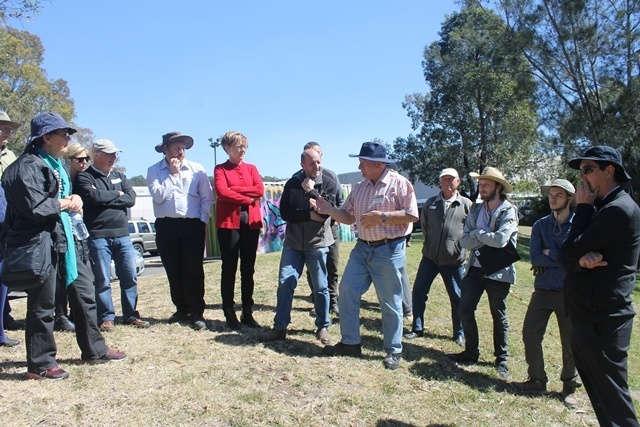 Lake Macquarie Landcare hosted a guided bus tour showcasing a range of diverse and interesting sites on the northern side of Lake Macquarie on Wednesday 6 September to celebrate National Landcare Week (4-10 September). 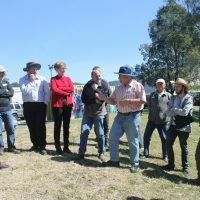 Thirty-four community members participated in the event, learning about the hard work and dedication of five Landcare groups. 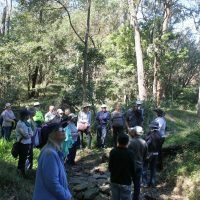 Central Rankin Park – The group learned about the history of the Blue Wren Creek site where Central Rankin Park Landcare have worked to rehabilitate the creekline over the last 22 years. 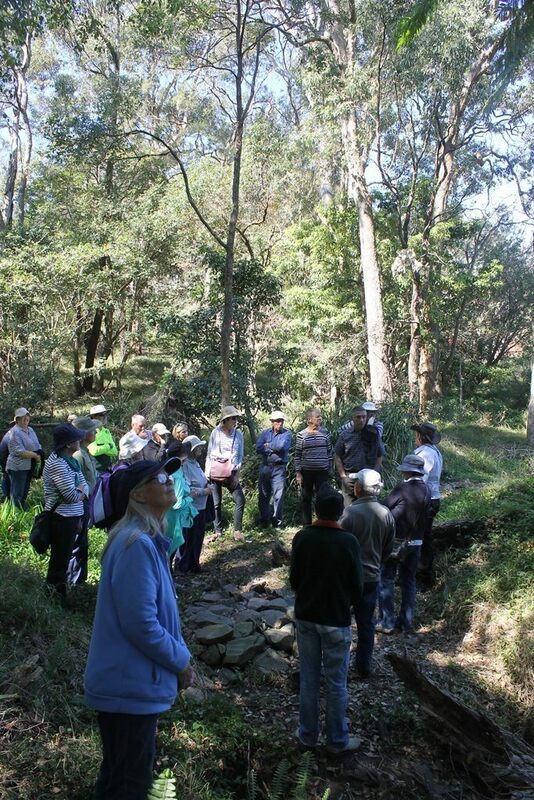 Tathra Reserve – Participants viewed the beautiful rainforest gully and learned about restoration works that connect with the upper reaches of the Styx Creek catchment. 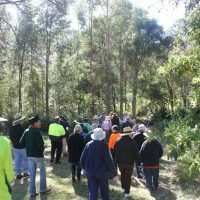 Mount Hutton – Ray Hinton and Steve Curry spoke about the incredible efforts made by their group at the Mount Hutton Landcare site. 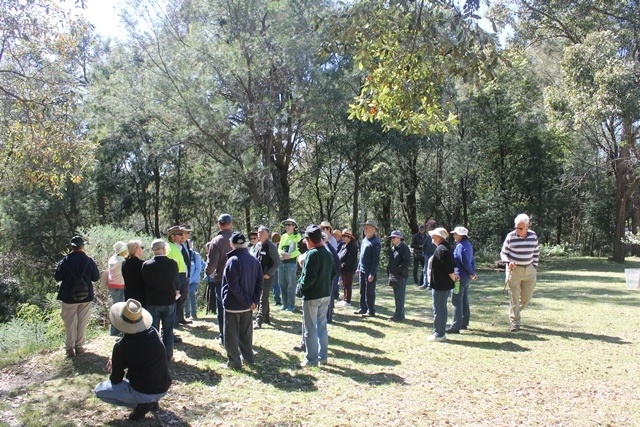 MP Jodie Harrison and LMCC Ecosystem Enhancement Coordinator, Symon Walpole also spoke about the works being completed along the modified creekline. 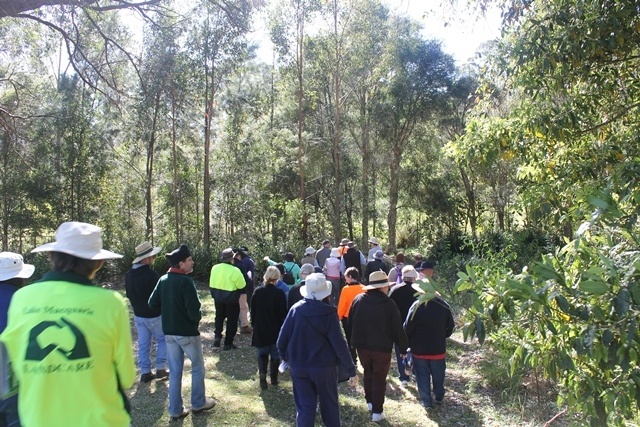 Stobbart Creek – Participants were given a tour by this dedicated group, who have facilitated the design and construction of pathways and battled weed invasion on their site since 1996. 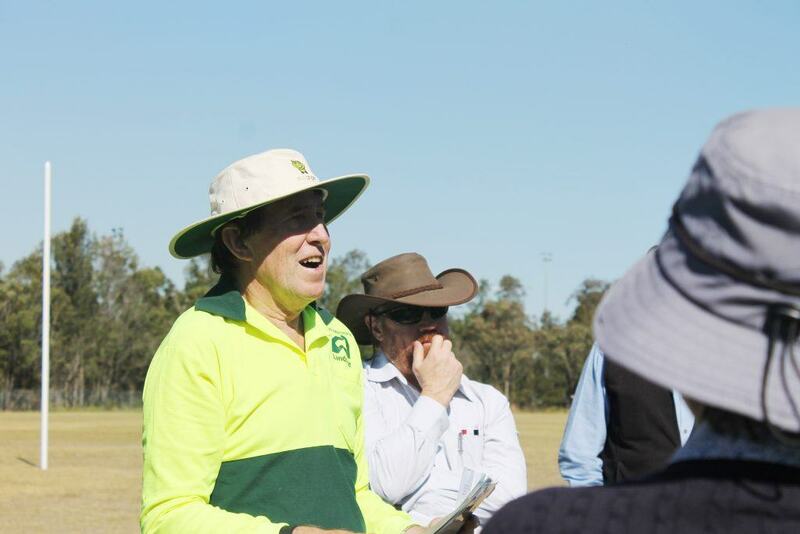 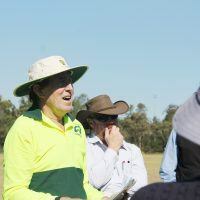 Feighan Oval, Warners Bay – Steve Dewar of Warners Bay Landcare talked to about the work the longstanding group have done at Feighan Oval. 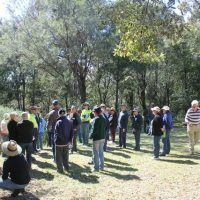 The group saw the 1040 plants recently planted for National Tree Day and met members of this large and active Landcare group, who work at six different sites! 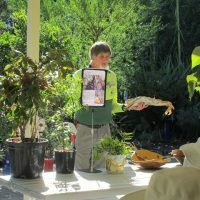 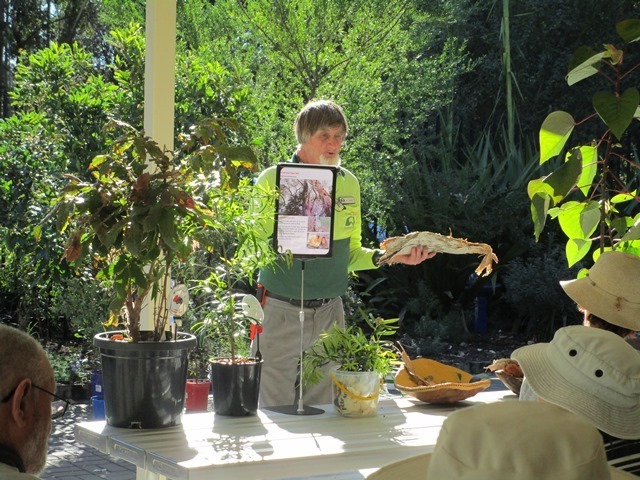 To conclude the tour, participants learned about the many traditional uses of native plants, with a bush tucker presentation by Landcarers Garry Stewart and Don Roach.